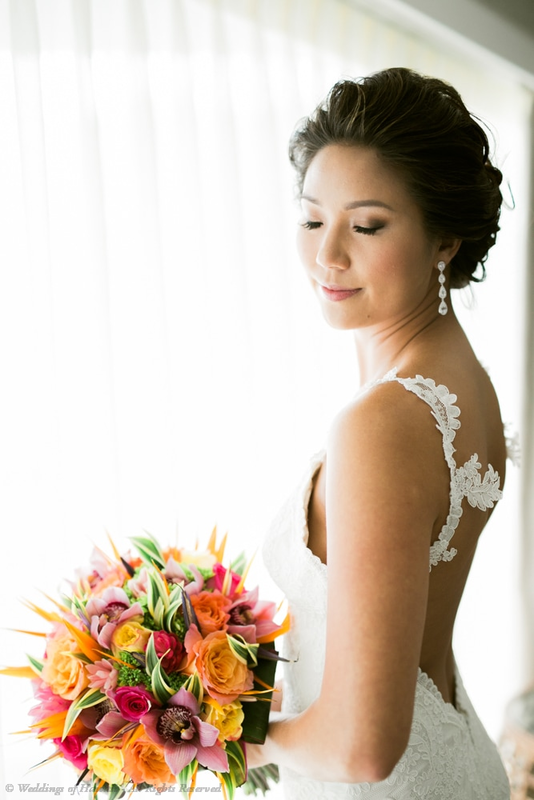 When we researched about How Much a Hawaii Destination Wedding Costs, we were surprised at how affordable it could be compared to a traditional wedding. Is a destination wedding really cheaper than a traditional wedding? Yes, in most cases it's cheaper. 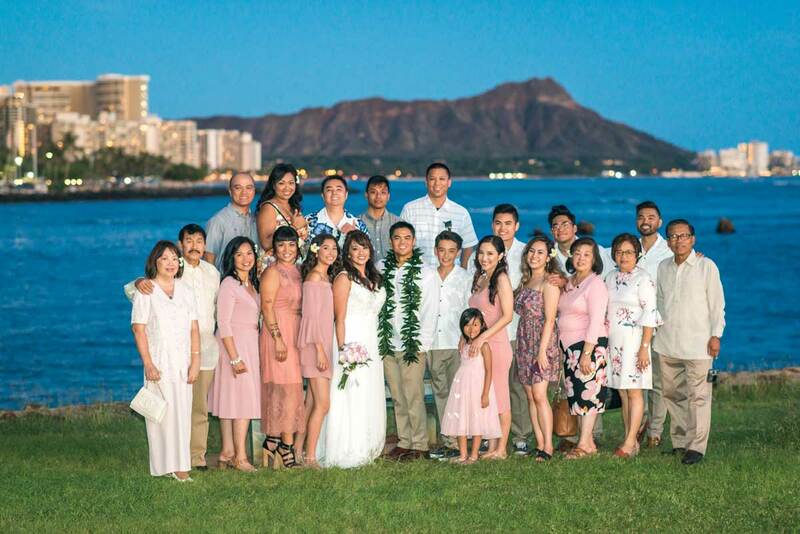 It was surprising that a traditional wedding averages over $25,000, yet many of our couples spend less than $7000 to fly to Hawaii, spend seven nights in a hotel, and have a beautiful Hawaiian wedding ceremony. Every couple is different, of course, and there are many options when planning either a destination or a traditional wedding. A destination wedding is cheaper on average, and we thought of some ideas to help you plan the most affordable dream wedding possible. 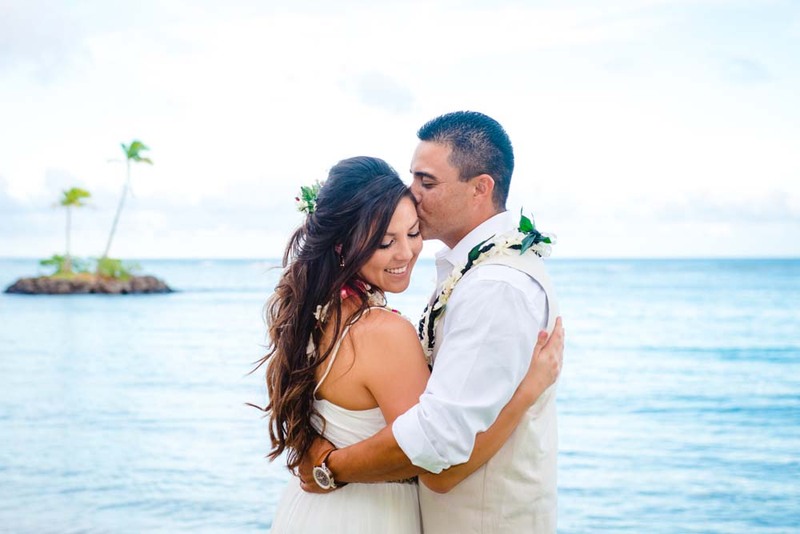 While we do have couples who are last-minute elopements or vow renewals, many of our couples spend months or more planning their Hawaii destination wedding. As the departure date gets closer, you can take comfort in knowing we’ve taken care of your ceremony details, but there are some things you need to do to make sure it all goes as smoothly as possible. There are certain moments in your life that you only get once. Your wedding day is definitely one of them. All couples do their best to plan ahead and make sure their day includes everything they want. However, hindsight can truly be 20/20. Here are the top five regrets couples have from their wedding. Hopefully this helps you plan accordingly for your big day! Select shoes so you’ll be comfortable! Gentlemen, if you are getting new shoes, make sure to break them in beforehand. Ladies, high heels may look great with your dress, but are they going to kill your feet? And then there's the sand, of course! Or the lava rocks at some of our wedding locations. Not great spots for heels. Made a Reservation? Now What's Next? 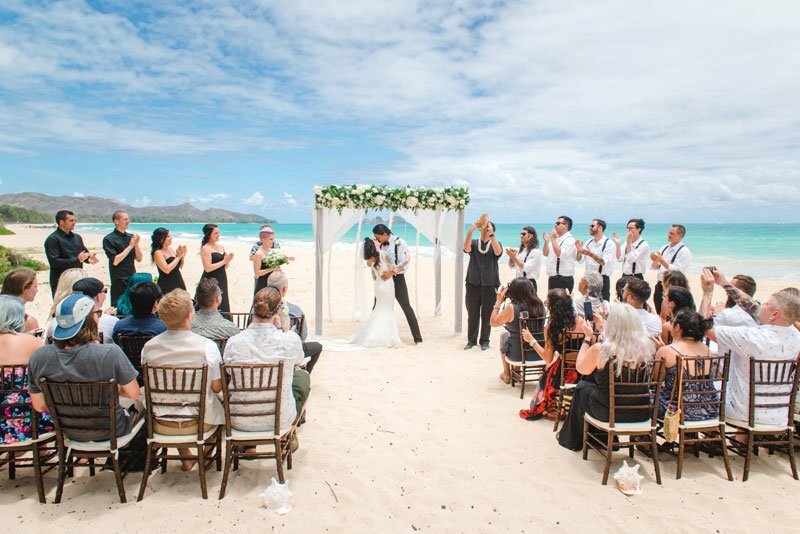 Once you decide to have your wedding or vow renewal in the beautiful state of Hawaii, what steps are involved in to make sure you and your partner have an amazing, stress-free experience? It's super easy to get a marriage license in Hawaii. Although it can be done last minute, it is required, so plan in advance. 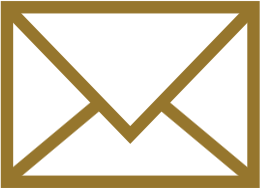 To apply for a Hawaii marriage license, fill out the online application on the State of Hawaii's website. Once you arrive in Hawaii, you'll both need to meet with a licensing agent to pick up your license. The process takes around 15 minutes. For details on requirements, process, and more, visit our marriage license page. The legal age to marry is 18 years for both applicants. A valid I.D. (passport) or driver’s license may be presented for anyone 19 years of age or over. If previously married, proof of original divorce decree or death certificate needs to be presented to the marriage agent by the applicant if the divorce or death was final within 30 days of applying for a marriage license. 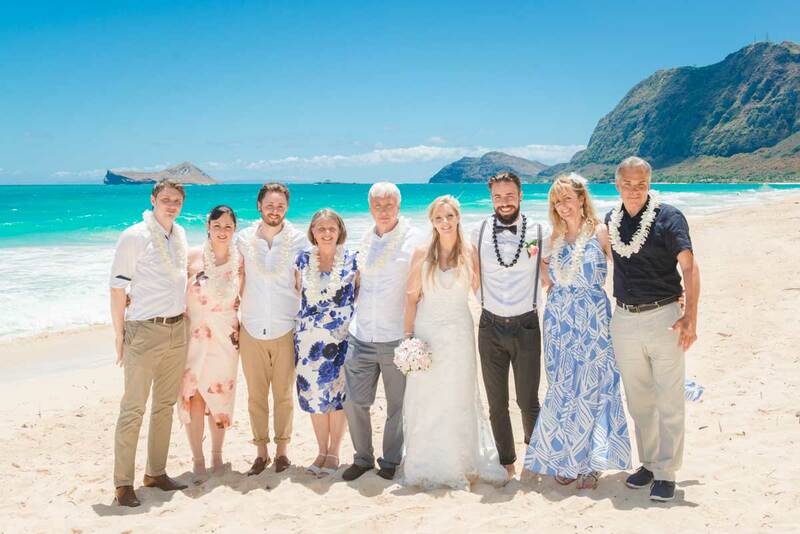 Have Guests Coming to Your Hawaii Wedding? Read This! If you’re eloping in Hawaii or do not have guests attending your ceremony, all you have to worry about are the two of you. As our motto goes, “No stress...just get dressed, and we’ll do the rest.” You can relax and enjoy yourselves knowing our team will have everything in place for your special day. If you have guests, on the other hand, you'll need to share with them information to help your day go as smoothly as possible. Here are some of our most important tips to share with your guests. We can’t stress the importance of this enough. Your ceremony team is scheduled for a set time, and the last thing we want is for you to feel rushed! Your ceremony team will arrive early and be ready to meet you and your guests at the meeting point. If your ceremony time is 12:00, for example, ideally you’d be set up and ready to go at that time. It’s a good idea to tell your guests they should arrive by 11:45.